Concrete Power is a leading provider of concrete construction, repair, and renovation in Chicago. 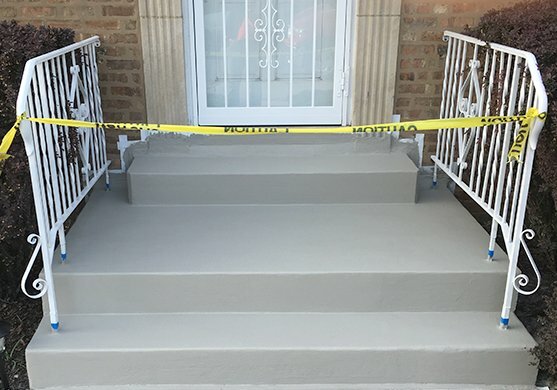 As such, it’s no surprise that nearly all of our clients are frequent and returning customers, trusting us with their concrete stair repair in Chicago over the years. 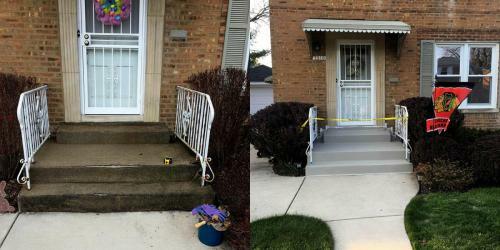 Our reputation for excellence and high-quality concrete steps repair in Chicago is our pride and joy. 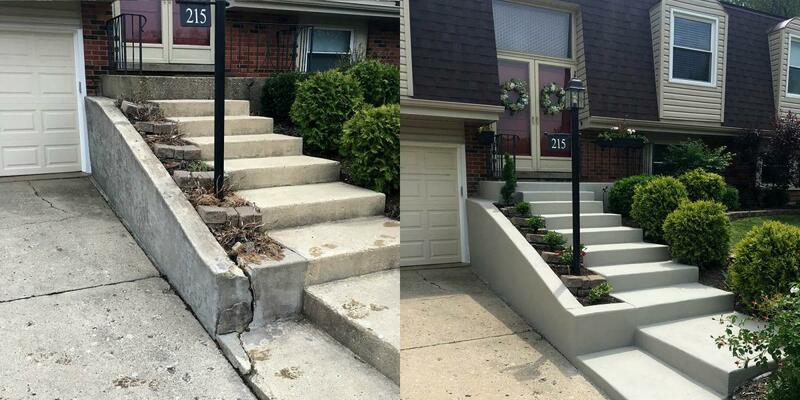 Each of our contractors is highly-skilled with several years of experience in concrete steps repair in Chicago. 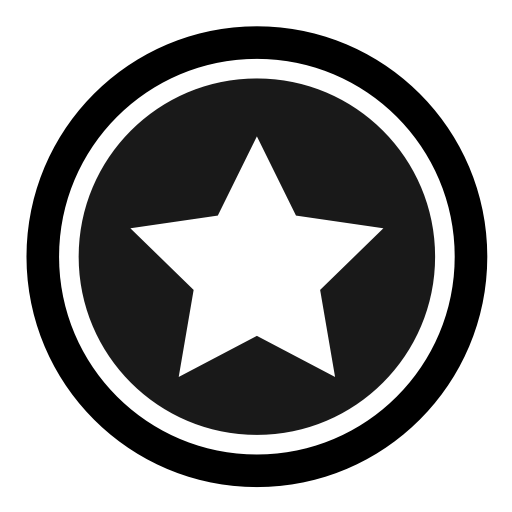 That’s why they’re renowned for reliable service, efficient work, and incredible quality. 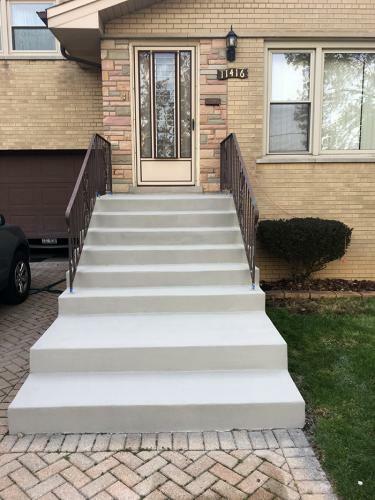 When you trust us with your concrete steps in Chicago, you can have faith that your construction is in good hands.As an industry leader, we offer a huge range of services from concrete steps repair in Chicago to new construction. 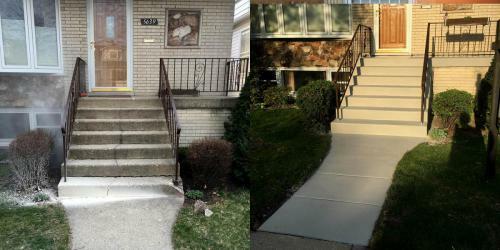 Our most popular service is the installation of flat work in Chicago and its surrounding suburbs, but we don’t limit ourselves to this type of work by any means. We’ve spent our entire careers specializing in concrete, so there’s just about nothing we can’t do. 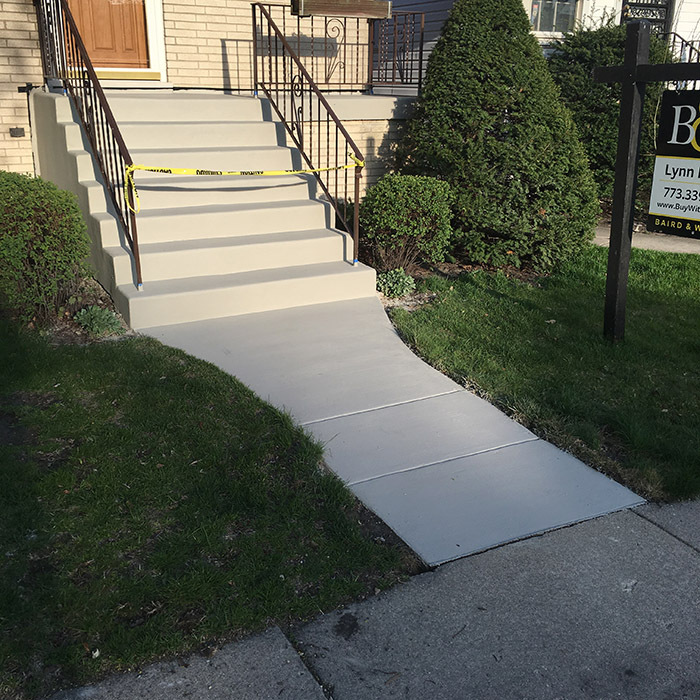 If you need customized remodeling or extensive renovation to your concrete stairs in Chicago, we can handle that as well! 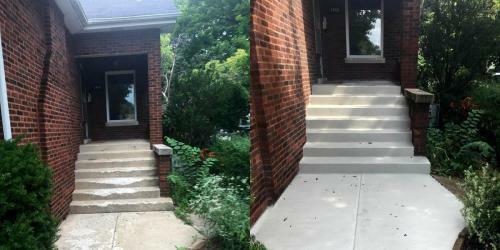 Our experienced concrete steps contractors are able to provide a concrete stairs resurfacing in Chicago and its suburbs. 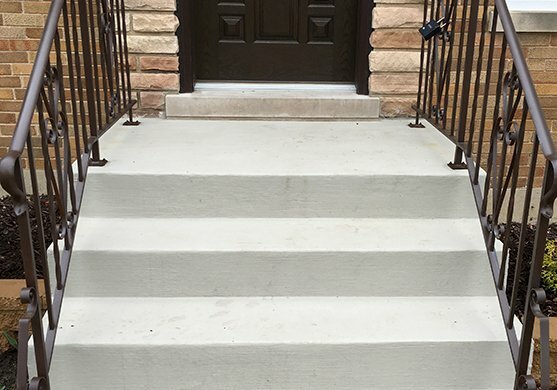 With many years in the concrete stairs industry, our company is able to deliver fast..
Each member of our team is an expert in concrete construction. 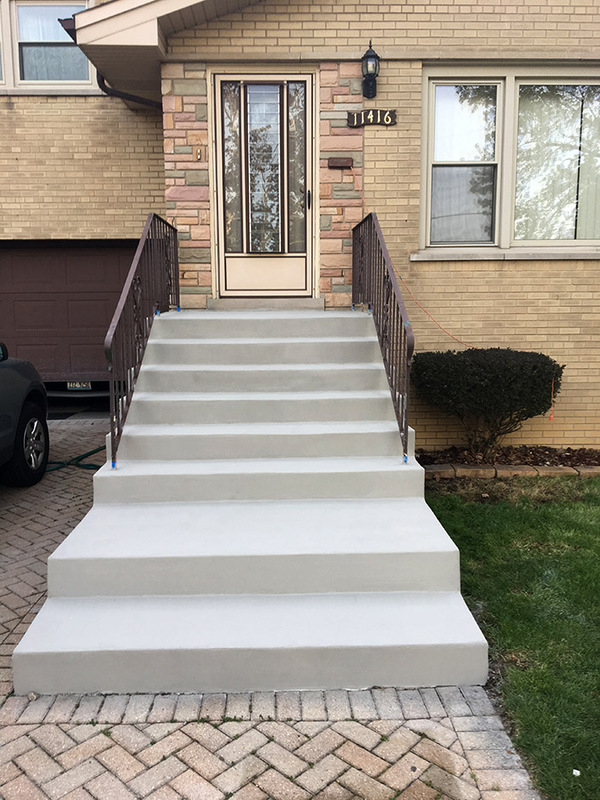 Our handpicked contractors work to specialize in concrete stairs and, with such a specialized focus, we’re able to offer higher quality of service and a superior product. 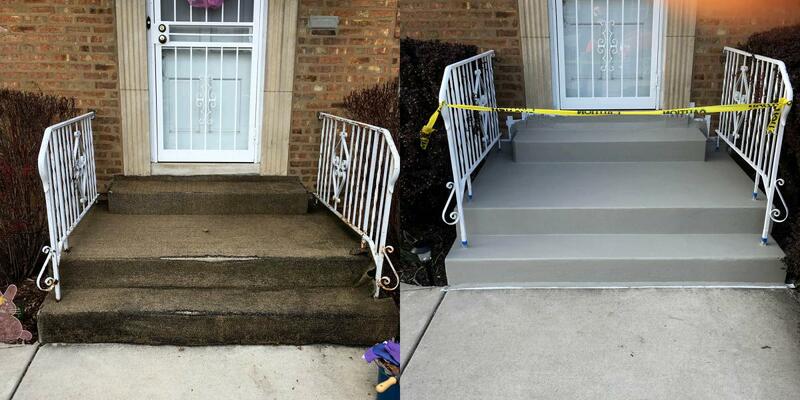 For the best concrete steps repair in Chicago, Concrete Power is the clear choice. 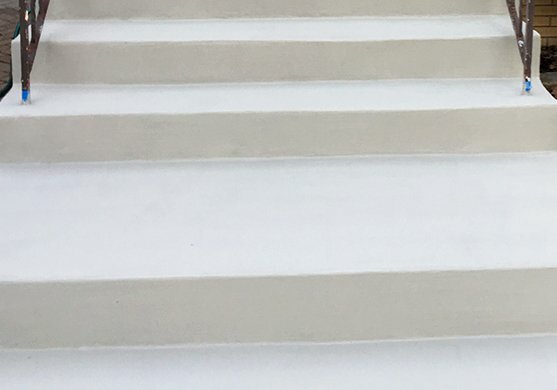 While repairing, installing, or upgrading concrete stairs of any kind can be a financial burden, it doesn’t have to break the bank. When you choose Concrete Power for your steps repair, we’ll work with you to match your budget. 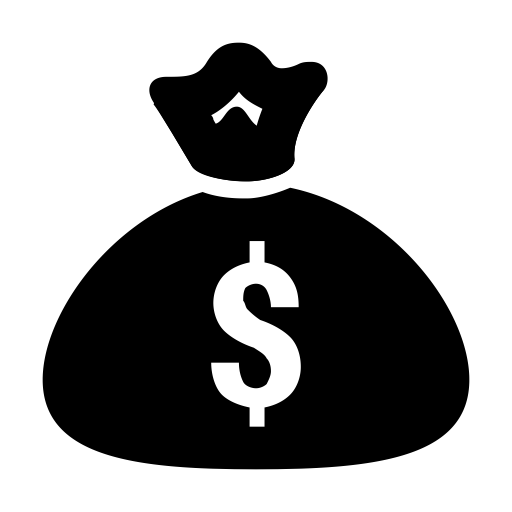 Our goal is always to provide the lowest prices without sacrificing quality and nobody does it like us. 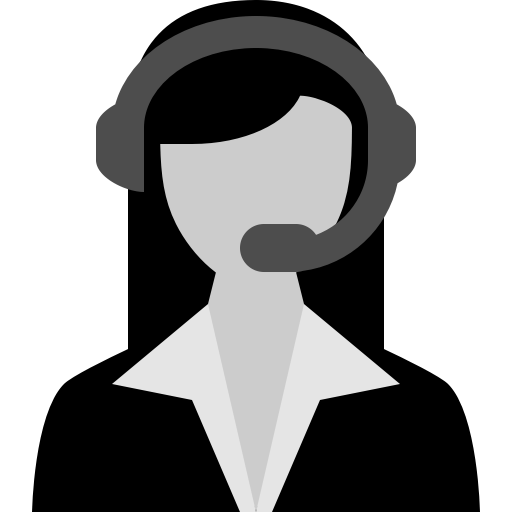 We also offer the number one customer service team in the business. 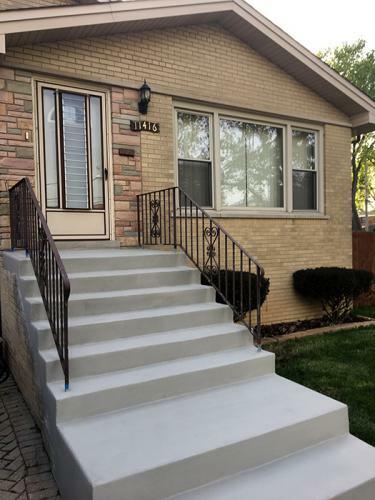 Our friendly and professional representatives will answer any questions you might have about our concrete steps repair, guiding you through the entire process. While concrete can be a complicated business, get the peace of mind you need with Concrete Power. Meeting All Of your Concrate Needs! Our company is one of the leading providers of concrete steps repairs in Chicago. It is no surprise that our clients return to us time and time again for a concrete needs. We certainly do hold a solid reputation throughout the city! At Concrete Power, we hire only highly skilled workers, who have many years of experience. 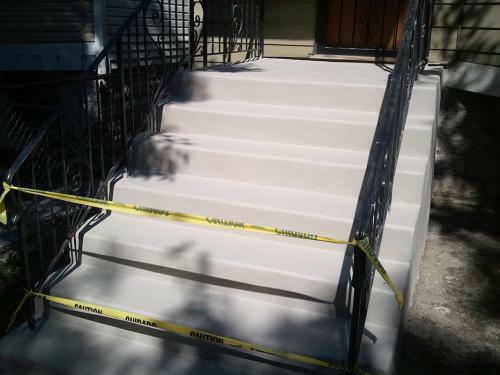 For that reason they are able to provide not only a reliable concrete stairs repair service, but a fast one as well. 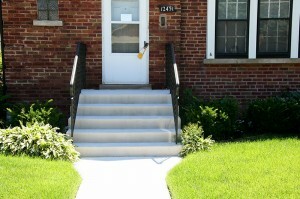 You will not believe the quality of the concrete steps job that we are able to provide you with. The jobs that we are able to do are numerous. We have a wide range of different concrete solutions. Our most popular service is concrete steps repair in Chicago and all the suburbs. 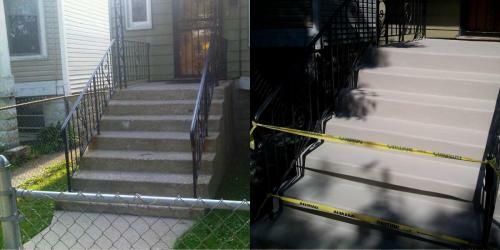 However, we have many more skills up our sleeves, including new concrete stairs and resurfacing of the old ones. Just ask us! Whether you want a customized stair installation carried out, or concrete steps repair, we are here to help you out.